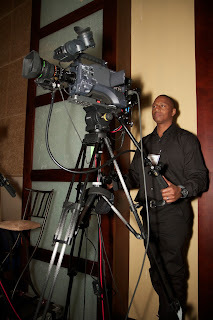 ICV just returned from a successful event in Philadelphia. 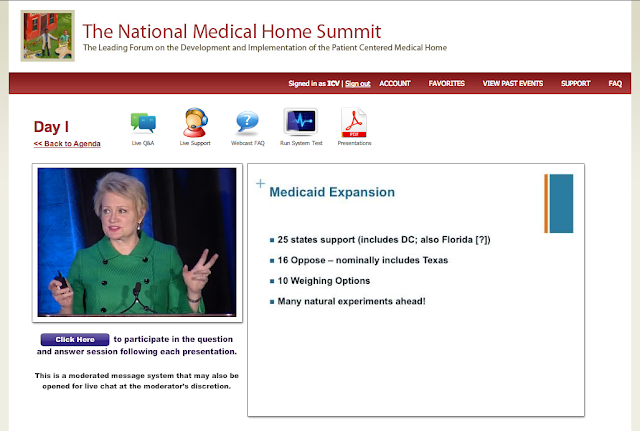 Medical Home Summit. 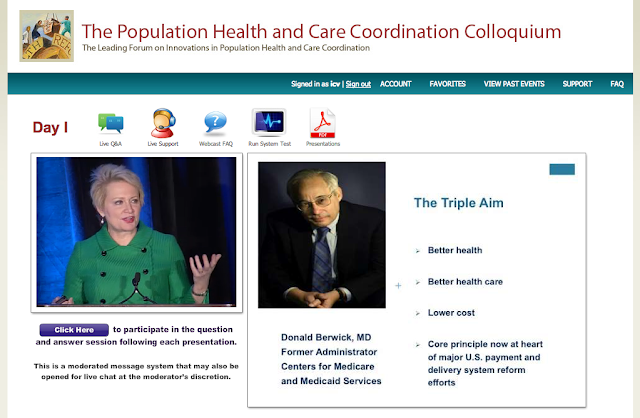 Example of ICV's unique live webcast streaming player with live synchronized PowerPoint slides.